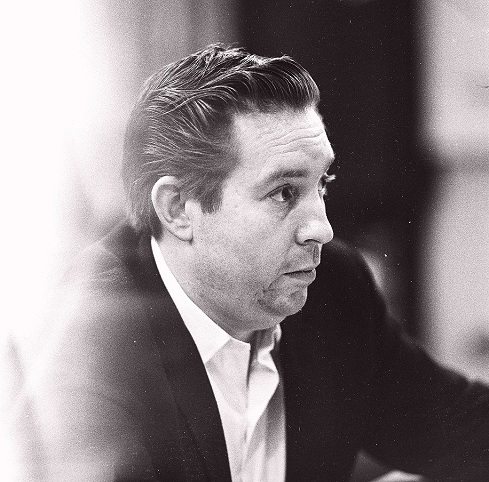 Donald William Robert 'Bob' Johnston (born May 14, 1932, Hillsboro, Texas) is a noted American record producer, best known for his work with Bob Dylan, Johnny Cash, Leonard Cohen, Willie Nelson and many Nashville recording artists, as well as Simon and Garfunkel. Johnston was born into a professional musical family. His grandmother Mamie Jo Adams was a songwriter, as was his mother Diane Johnston. Diane had written songs for Gene Autry in the '50s and scored a hit in 1976 when Asleep at the Wheel covered her 1950 demo "Miles and Miles of Texas". After a stint in the Navy, Bob returned to Fort Worth, then he and Diane Johnston collaborated on songwriting for rockabilly artist Mac Curtis, and others. From 1956 to 1961 Bob recorded a few of his own rockabilly singles under the name Don Johnston. By 1964 he had moved into production work at Kapp Records in New York, freelance arranging for Dot Records and signed as a songwriter to music publisher Hill and Range. He also married songwriter Joy Byers with whom he began to collaborate. 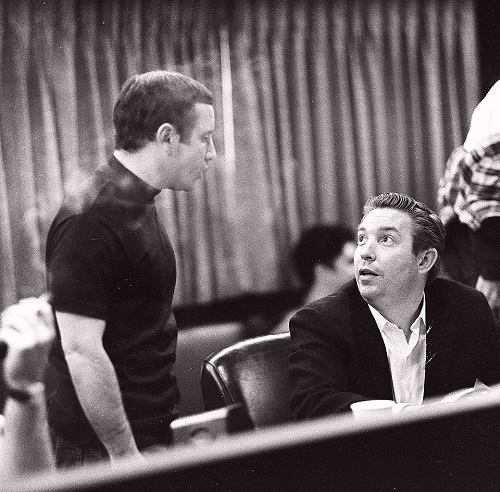 Johnston worked briefly as a staff producer for Kapp Records, then for Columbia Records in New York, where he began producing a string of notable and highly influential albums (see list below). He was already producing Patti Page when in 1965 he was successful in gaining the assignment to produce Bob Dylan, followed by Simon and Garfunkel, The Pozo-Seco Singers, Johnny Cash and then Leonard Cohen. His style of production varied from a 'documentary' approach capturing a fleeting moment (exemplified by Dylan's albums and Cash's live albums) to providing subtle arrangements with strings, background vocals and seasoned session musicians (exemplified by Cohen's studio albums). After a couple of years in New York, Johnston became head of Columbia in Nashville, Tennessee, where he had known many of the session musicians, such as Charlie Daniels, for years. He produced three of Cohen's albums, toured with him and also composed music to the Cohen lyric "Come Spend the Morning", recorded by both Lee Hazlewood and Engelbert Humperdinck. Dissatisfied with his salary earnings as a Columbia staff producer, particularly after several hit albums which earned him no royalties, Johnston became an independent producer, most successfully with Lindisfarne on Fog on the Tyne, which topped the British album chart in 1972. In 2000, Bob has also produced and developed International Popera star Romina Arena. The album included the song "Make You Feel My Love" written by Bob Dylan, although the record company has never released the record. In more recent years, Bob Johnston has returned to working with fresh talent. Along with his son Bobby, he has produced the debut albums of two young singer-songwriters, Natalie Pinkis and Eron Falbo. Natalie Pinkis is California-based and Johnston has repeatedly said of her: "She's the best singer I've ever heard.". Eron Falbo is a Brazilian writer, singer and composer who first caught Johnston's attention through his writing. In an interview about Eron Falbo's writing Johnston said: "Cohen, Dylan and Simon, that's all he cares about in music, and he's going to be huge.". Both albums are not yet released, but examples of them are available online via the artist's official websites. The music of these two artists are the latest examples of Bob Johnston's work as a producer. In 2011 Bob Johnston signed on to produce indie "power-acoustic" rock band Friday's Child (band)'s sixth album, "Cue the Violins." Do you have content or pictures, to add, of Bob Johnston? Do you just want to say "Hello!"? Please feel free to Share it, here!